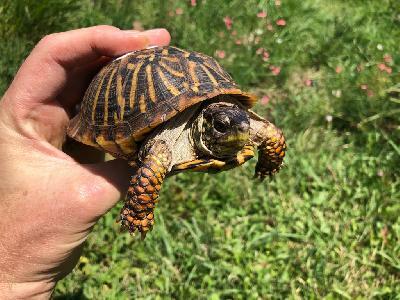 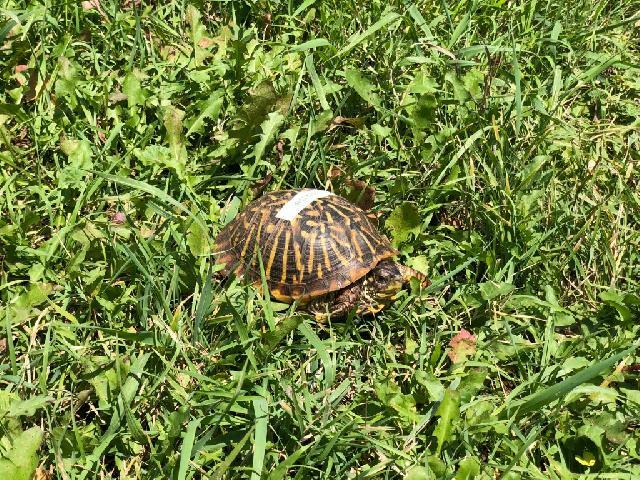 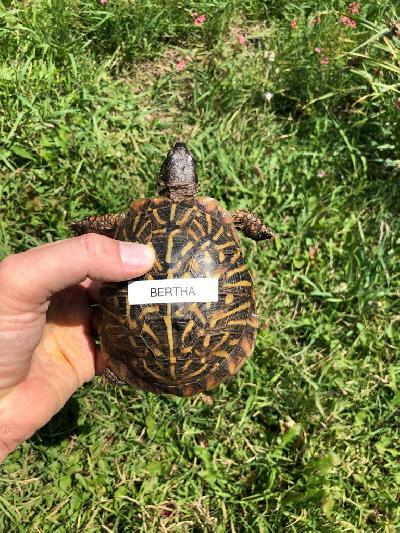 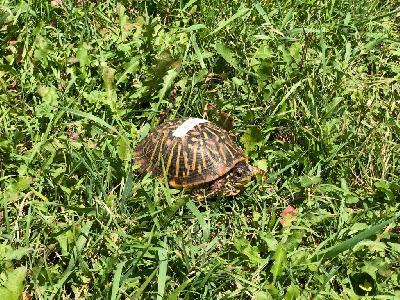 Meet Bertha - Ornate Box Turtle! Bertha is a healthy & outgoing female Ornate. 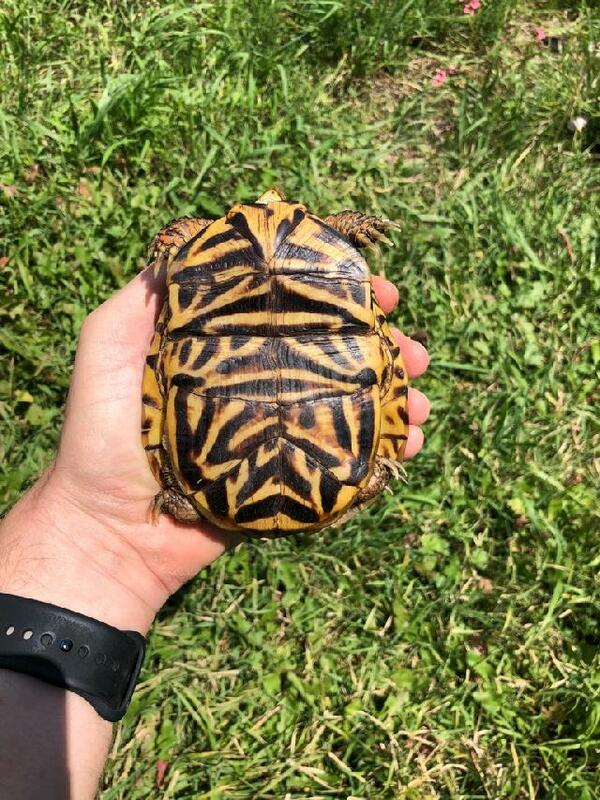 Do you have an outdoor pen that would accommodate another? Apply today!